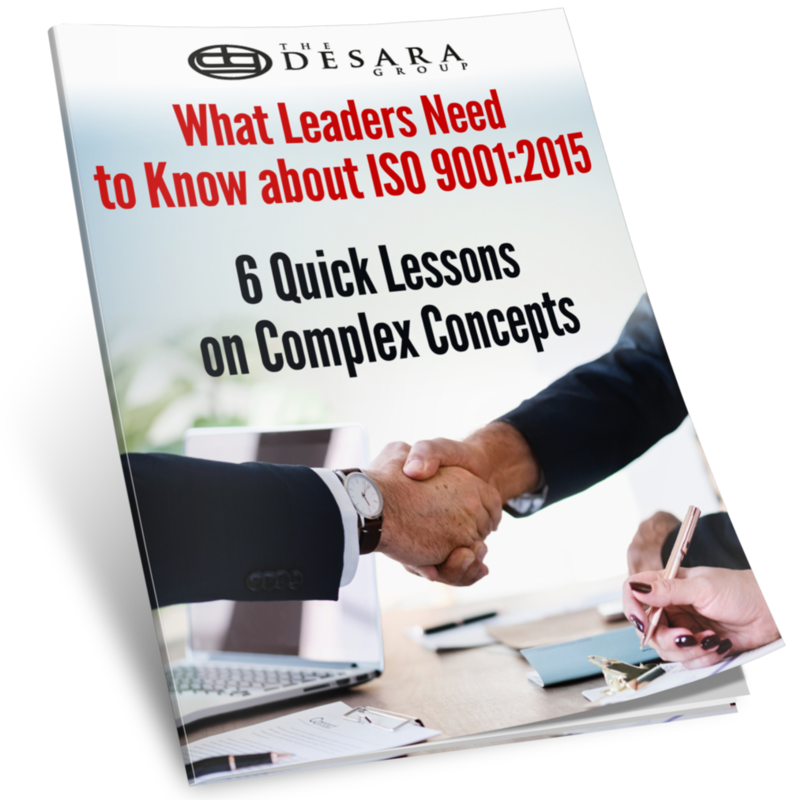 Understand ISO 9001:2015 in detail, including the key concepts and terminology, such as, risk-based thinking, context, interested parties, management/leadership, process approach, etc. How to audit: planning, gathering evidence, reporting findings, closing corrective actions and managing your program using best practices from high performing organizations. This course is based on ISO 19011:2018, the revised version of ISO's auditing standard that supports ISO 9001:2015 and related standards.